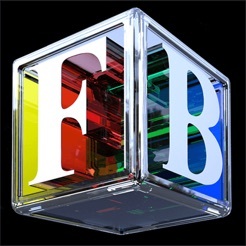 Flipping Blocks uses a whole new principle of game play. 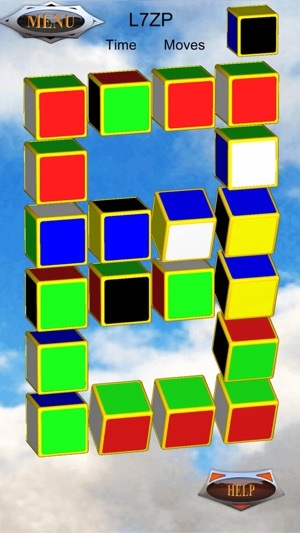 Fully 3D cubes rotate in overlapping sets of four. 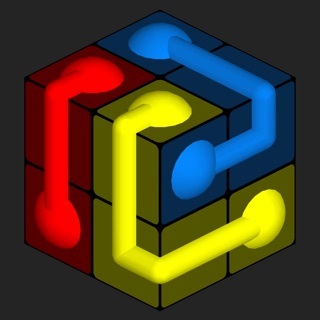 Solve the scrambled puzzle by matching all present to the target cube. 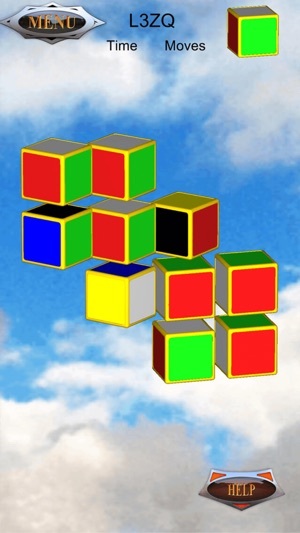 Swipe the sets of cubes to solve the puzzle but be careful, which cube you push. Does it belong in just one set, two, three or more! 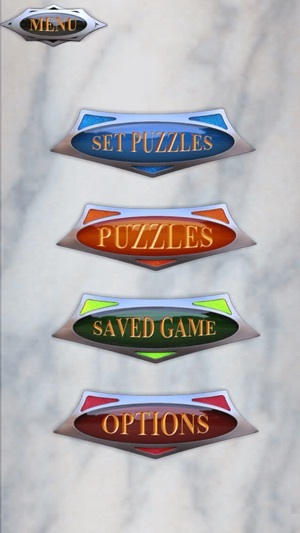 Seven levels are available, with dozens of puzzles to play through. They start easy but the challenge keeps on growing. 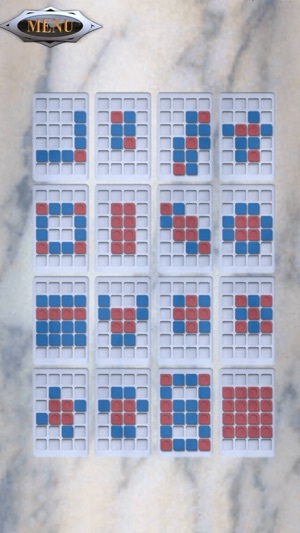 Sets are all arranged in a familiar tetromino format. 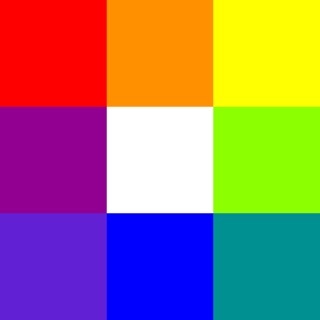 Work out where the underlying shapes overlap then flip the blocks. Save games to come back to. Play through tutorials available from first principles to complex solutions. 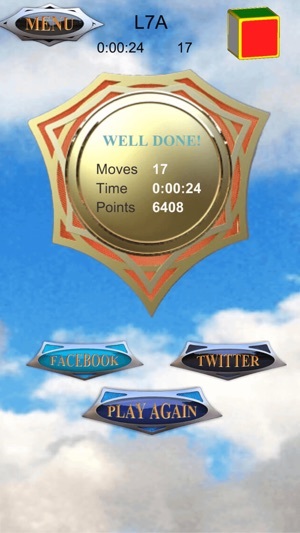 Timed and move counted games with the option to compare your scores.